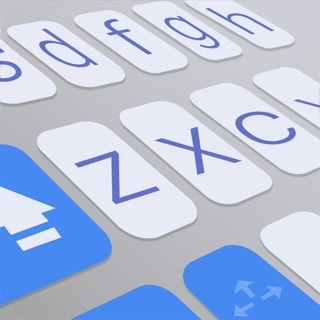 Thingthing, what a mobile keyboard should be. 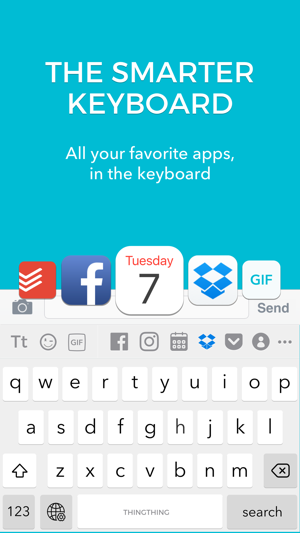 With Thingthing keyboard you can connect your Calendar, Dropbox, Box, Google Drive, Todoist, Facebook, Instagram, Pocket, Photos, GIFs, Location, Contacts, and more, all within the keyboard, and everything you type remains private. 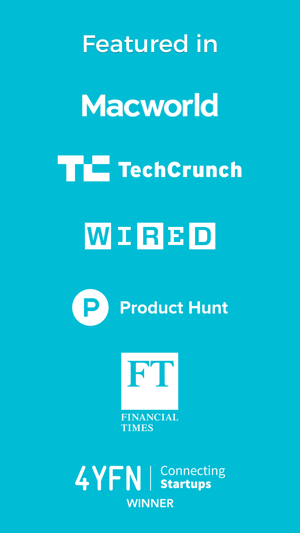 Thingthing brings all your favourite services to your fingertips. 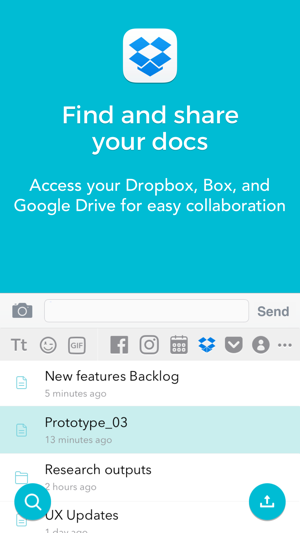 Just connect what you want - Calendar, Photos, Dropbox, Box, Google Drive, Facebook, Instagram, Pocket, Todoist, Location, Contacts… We’re adding more services all the time. 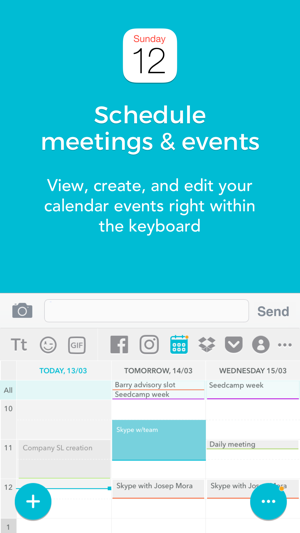 With Thingthing you can view, create, and send an invite from your calendar events right within the keyboard. 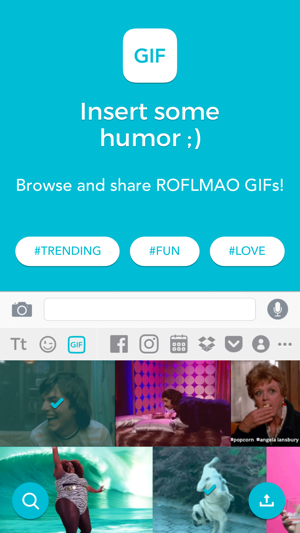 Thingthing safely learns how you type and improves every suggestion over time, without ever taking data off your phone. The learning data and algorithm are stored locally, on your phone. When accessing your services you connect directly to the service API from from your phone, just as you would when using a native app. Access your calendar to conveniently select and share your available slots. 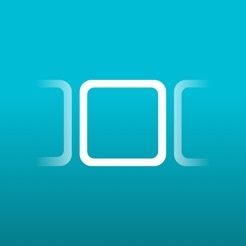 Schedule the perfect time to meet 1-to-1 or as a group, without switching apps. 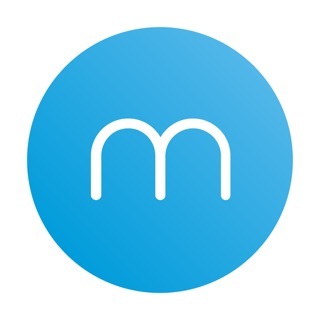 Plan your schedule in ANY messaging app through the keyboard. With a quick access to your Todo lists from Todoist, Wunderlist*, Evernote*, OneNote* and more, you can put your GTD methodology to practice and make the most out of your day. With fast & easy access to pictures from your Camera Roll, Facebook, Instagram, Flickr*, Google Photos* & 500px*, sharing special moments & memories with friends & family is as easy as a tap. 6. Slap Some Stickers on There! Spice up the conversation with our unique sticker set, custom made for Thingthing by our friends at Bear & Cactus. Cheers guys! If you need help, write us at support@thingthing.co. Or, if you just want to say ‘hello’, we have an address for that too - hello@thingthing.co. I really want to use this but I have to be able to have the sliding over the keys to text option.... It hurts my fingers less that way....I hope it will soon be an option. 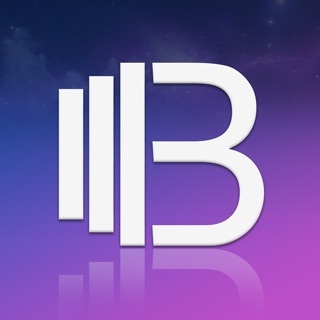 Insane, powerful, useful and useable, app! I'm a big fan of useful keyboards and ThingThing is the king! Much easier to use than I anticipated. I've owned this app for some time. For a while I was overwhelmed to even try it, because it does so much. Easy learning because it's logical, stable, and extremely well developed. Stability is unique among keyboard apps because even the simplest ones can easily freeze, not load, etc. when used regularly. Support is immediate and responsive. They invite suggestions, actually read and respond to them. Thanks to the devs' hard work in creating, sharing, and most important - maintaining, a great app! The keyboard functions very similarly to the stock keyboard. Only everything works slightly worse. The predictions are decent and the auto corrections are just decent as well. I have been finding there are a lot of instances where the auto corrections seem to always correct the same things even if it is not what you want it to be. The premise of the keyboard initially was awesome, unfortunately before iOS 10 that is. Now everything which can be done with Thingthing aside from a few handy things can be done right within the messages application. Feels like the keyboard needs something different to separate it from stock again. © Thingthing LTD. All rights reserved.